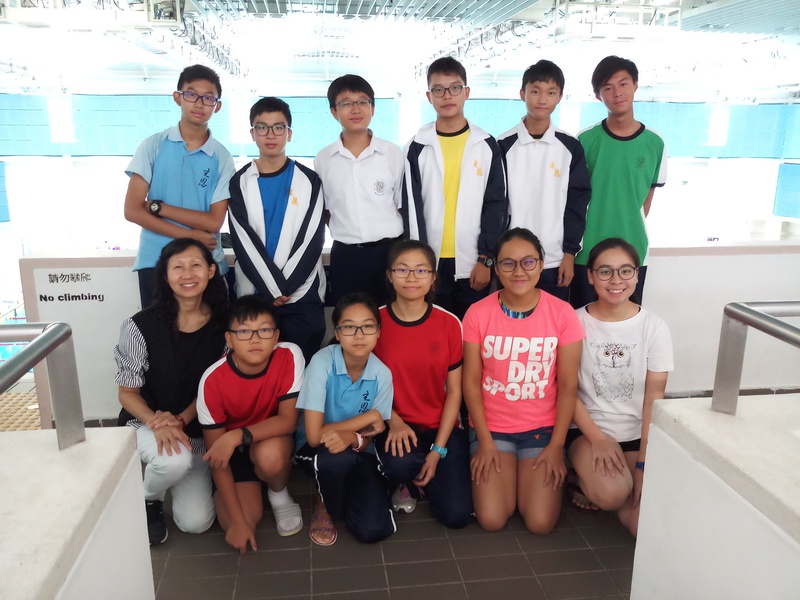 13 students of Secondary 1 to 6 participated in the Inter-school Swimming Championships on 3 October 2018 and 10 October 2018. 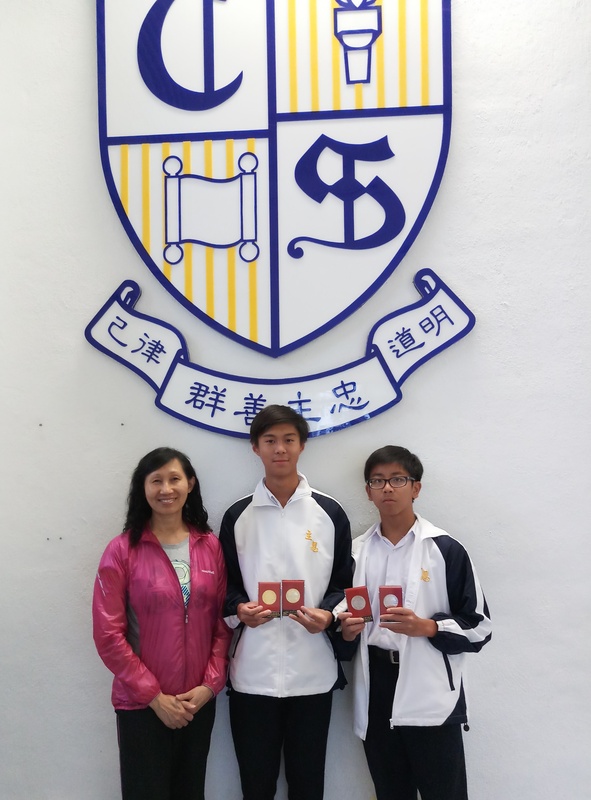 It is a competition organized by Hong Kong Schools Sports Federation, aiming to widen the horizons and improve the swimming skills of students. Our school obtained satisfactory results in this competition. Boys B Grade got the sixth Runner-up, while Boys C Grade obtained the Eleventh Runner-up. Besides, Girls A Grade got the Thirteenth Runner-up. 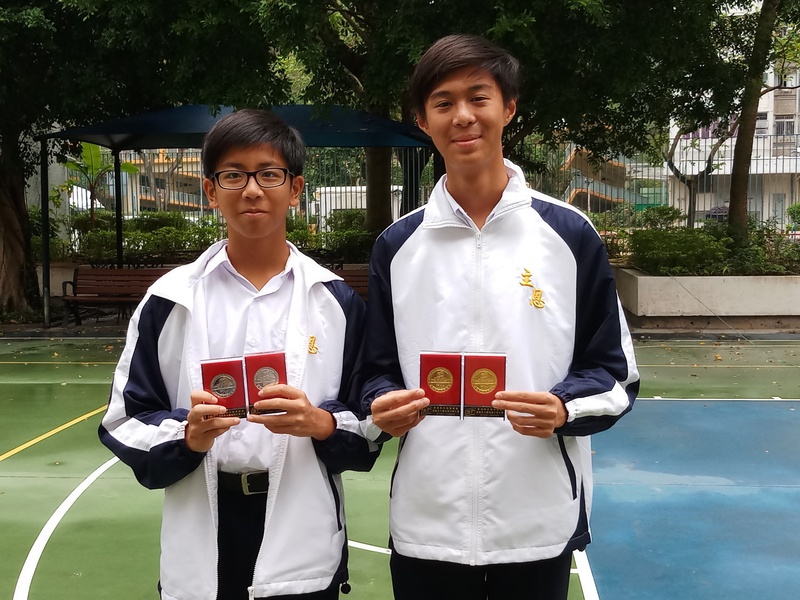 Apart from this, 4C Lee Yau Wai got the Champion of 50m Back Stroke and 100m Back Stroke, while 2D Choi Pui Yuk got the First Runner-up of 100m Free Style and 200m Individual Medley.